Car accidents that result in injury can occur when we least expect them, and they can cause injuries that impact lives in detrimental ways. 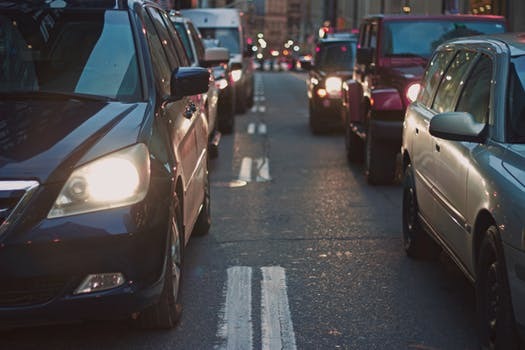 Vehicle accidents that involve more than one vehicle can be especially dire. These accidents can cause injuries to multiple people, and reckless driving can have results that ripple out and are quite negative. On June 8, a multi-vehicle car accident occurred on Main Street in Saugus. The incident was reported to Saugus Police who responded at the scene shortly after receiving news of the accident from a 911 caller at 3:00 in the afternoon. Three-vehicles were involved in the accident, and firefighter reported all three drivers were injured in the crash. Emergency medical care was administered to these individuals. The extent of their injuries is still under review. First responders secured the area and cleared the scene within the hour. Accidents can occur on any kind of road. This is why all drivers need to remain attentive and follow traffic laws whenever they are behind the wheel. Reckless driving can end up causing serious accidents and cause injuries to other people. When accidents happen, victims can seek recovery so they can move forward with their lives. As committed members of the community, we are serious about raising awareness about the potential consequences of negligent driving. At the Law Offices of Jeffrey S. Glassman, we know how dire some car accidents can be. Accidents can happen to even attentive drivers, so we are also passionate about helping victims recover their rights so they can focus on the healing process.